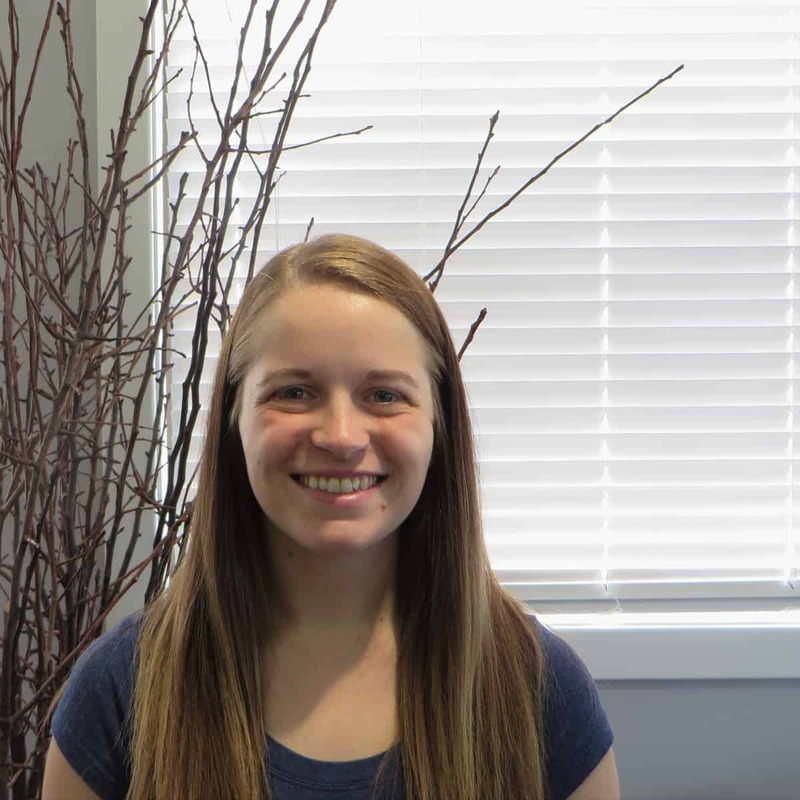 Whitney Nelson started working for Project Respect in 2018. She is newly married to Matthew Nelson. She enjoys cats, Marvel movies, and serving regularly for Xperience church. She loves Jesus, connecting with people, and spending quality time with her friends and family.